Only 2 EX Auto models left in stock! a customer service rep. This is easily done by calling us at (866) 626-3763 or by visiting us at the dealership. Prices and terms are subject to change by the dealer, manufacturer, or lending institution. 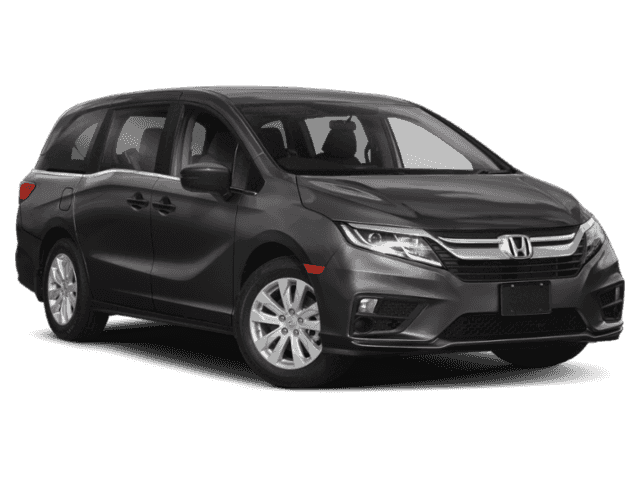 Any applicable lease or finance payments, rates, and factors are based on tier -1 plus credit and are subject to primary lender approval. Vehicle shown may differ from vehicle quoted and may no longer be in inventory. Not to be combined with any other offers or discounts unless specifically indicated. Pricing valid for in-stock units only. Prices include all costs to be paid by a consumer except for licensing costs, registration fees, and taxes. 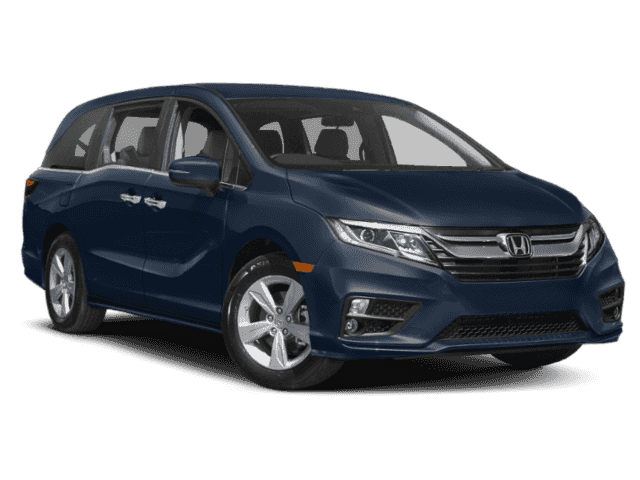 Additional optional dealer installed options may include Protection Package (Mudguards/trunk tray/wheel locks) at $495 for new vehicles, Documentary Fee of $ 445. Closed-end leases for 720+ FICO score. Subject to primary lender approval. Leases incl. 10K mi/yr at .20 each add’l mi. Prices include $500 College Grad and $1000 Metro Honda Loyalty, must have purchased a vehicle from Metro Honda within the last 24 mths. Customer responsible for over mileage, excess wear and tear, maintenance, and any fees due on lease turn-in. Any single offer may not be combined with other offers and all offers and promotions in lieu of any other discounts or promotions. Dealer not responsible for pricing errors and omissions. This Certificate is honored 100% as shown. See dealer for details. Heated Seats, Third Row Seat, Dual Zone A/C, Power Fourth Passenger Door, Remote Engine Start, Back-Up Camera, Rear Air, Aluminum Wheels. Pacific Pewter Metallic exterior and MOCHA interior, EX trim. EPA 28 MPG Hwy/19 MPG City! CLICK NOW! Third Row Seat, Rear Air, Heated Driver Seat, Back-Up Camera, Satellite Radio, iPod/MP3 Input, Onboard Communications System, Aluminum Wheels, Remote Engine Start, Dual Zone A/C, Power Fourth Passenger Door, Heated Seats Rear Spoiler, MP3 Player, Privacy Glass, Keyless Entry. 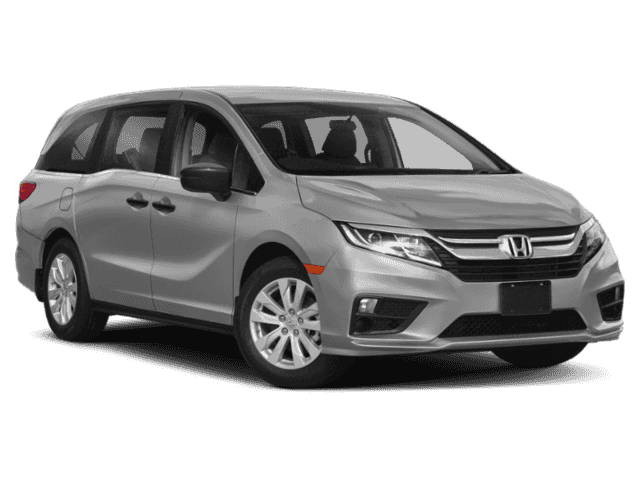 Child Safety Locks, Electronic Stability Control, Brake Assist, 4-Wheel ABS, Tire Pressure Monitoring System, 4-Wheel Disc Brakes Honda EX with Pacific Pewter Metallic exterior and MOCHA interior features a V6 Cylinder Engine with 280 HP at 6000 RPM*. 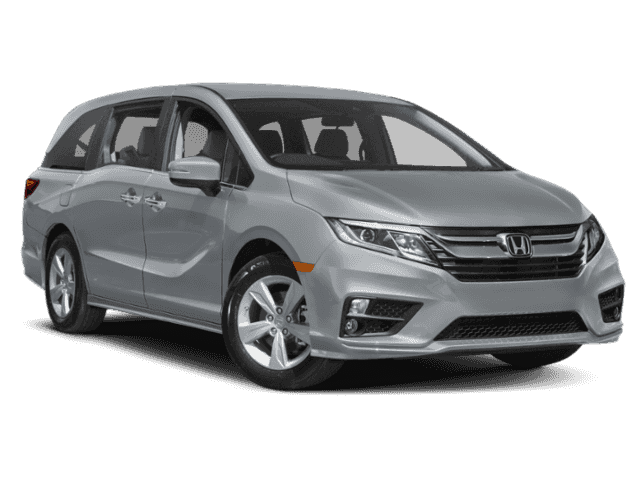 When you visit us, you will find the complete lineup of new Honda vehicles, as well as a massive and varied inventory of pre-owned vehicles. Our professional financing team is committed to getting all car buyers approved for a loan, and our state-of-the-art service center is staffed by some of the best technicians in the area. No matter what kind of automotive assistance you want and need, you can count on finding it at our dealership without any trouble at all. † Based on EPA mileage ratings. Use for comparison purposes only. Your mileage depending on driving conditions, how you drive and maintain your vehicle, battery-pack age/condition, and other factors."